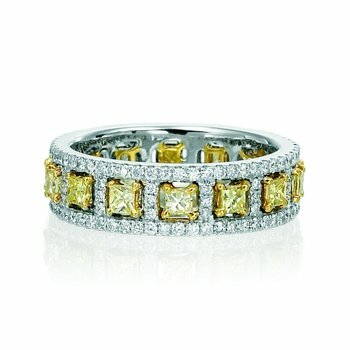 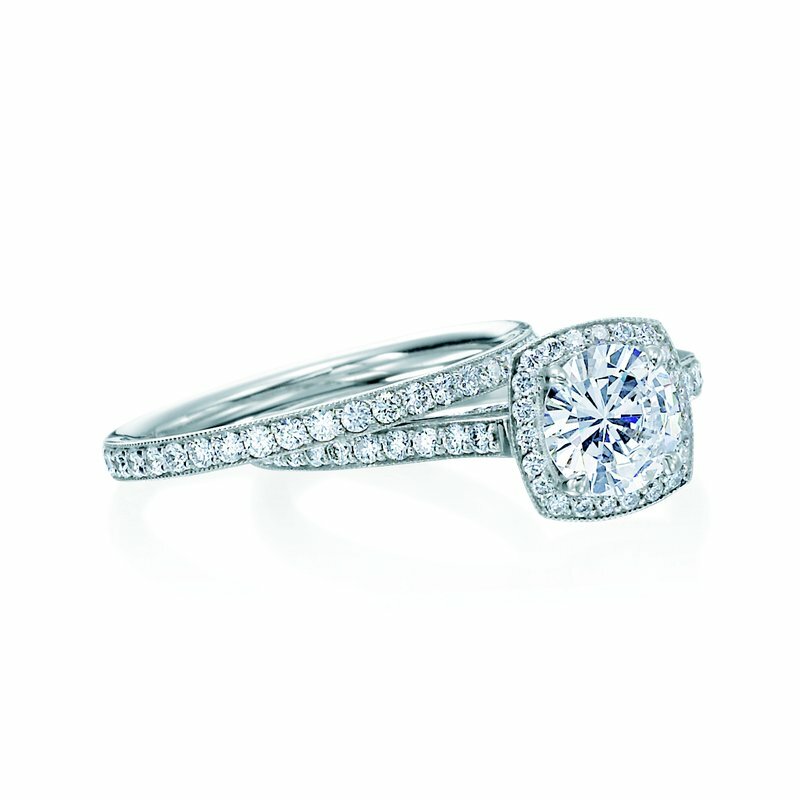 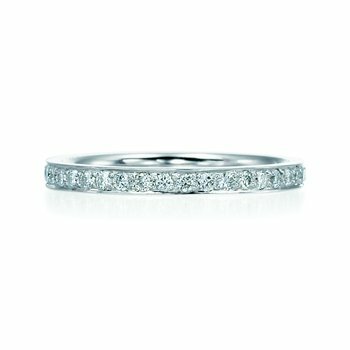 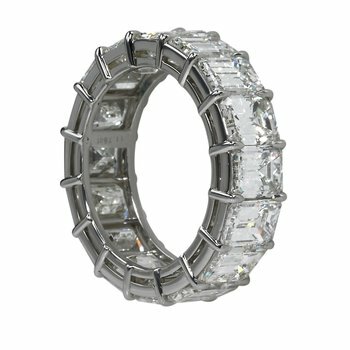 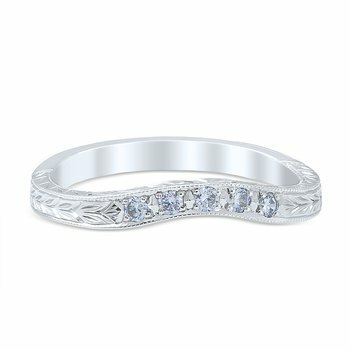 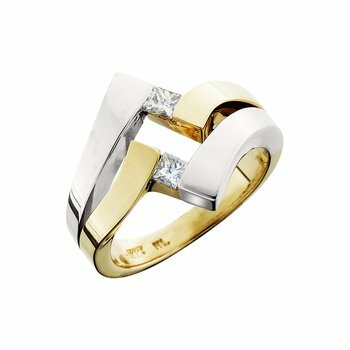 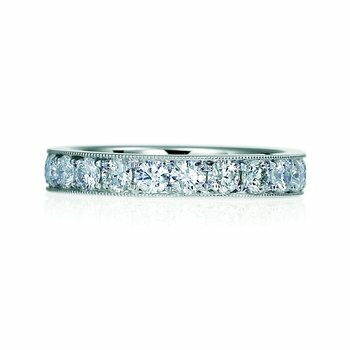 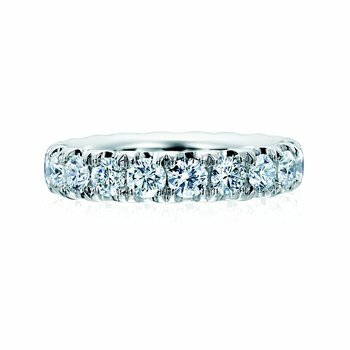 Armadani is the premier private label fine jewelry manufacturer of striking anniversary and eternity bands, engagement rings, and fine fashion jewelry. 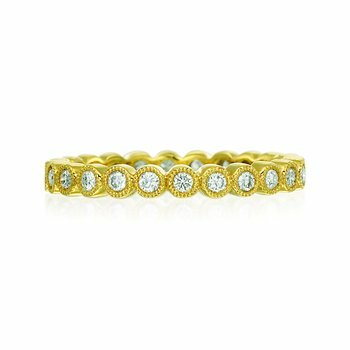 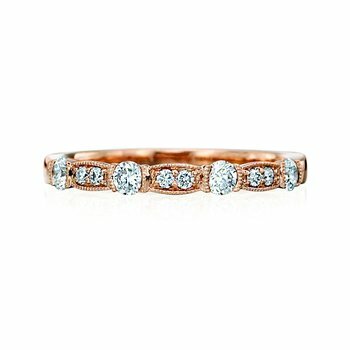 The company was founded in 1999 when three friends recognized the need for exquisitely crafted bands delivered with a higher standard of service. 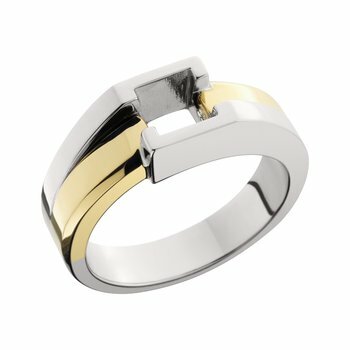 The Armadani difference means exquisite craftsmanship, unbeatable value, and incomparable customer service.